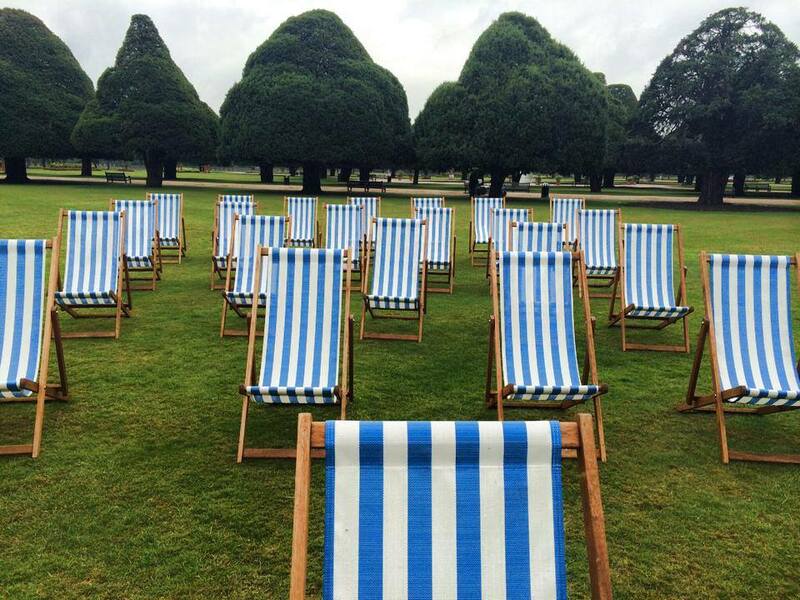 Hiring deck chairs for an event not only allows guests to relax in comfort and style, but a deck chair can help to reinforce your brand, image or a particular design scheme. How is that possible, you may ask? Simply by making careful and deliberate colour choices of deck chair. Unlike most other chairs for hire, deck chairs come in a wide range of hues and colours, not just the traditional, jaunty stripes you see at the seaside. You can select the colour of a deck chair to coincide with a particular theme or style that you want to create. For a wedding event, for instance, you might opt for plain, white deck chairs to complement this traditional wedding colour. Look at the colours in your corporate logo and see if any of these can form the basis for your colour choice of deck chair. If your logo consists of blue and white, for example, hiring blue and white striped deck chairs for a corporate event can help to enforce your existing logo and brand. Colours also evoke certain images and emotions, so consider deck chair colour choice for creating the appropriate setting and atmosphere. Red is a warming colour, so choose red deck chairs for a winter event, for instance.